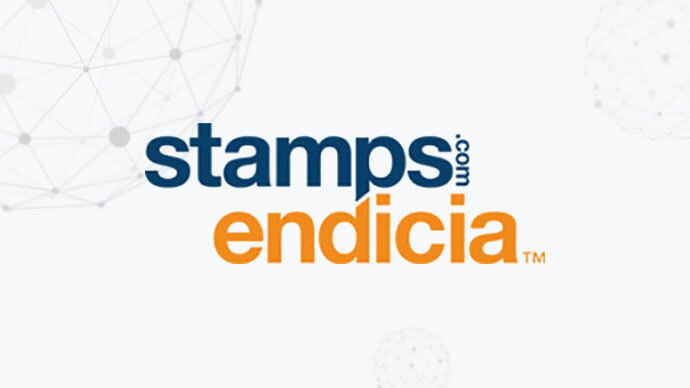 We are delighted to announce that Stamps.com/Endicia will be joining the World Mail & Express Americas Conference (WMX Americas) 2019 as an Exhibitor. Stamps.com/Endicia is a technology company that helps businesses of any size maximize the efficiency of their shipping processes while reducing shipping costs. Their years of shipping experience and long-time partnership with the U.S. Postal Service enable them to provide the easiest and most efficient way to integrate low USPS rates into the workflow while providing the features and services necessary to solve fulfillment and shipping challenges. And, for businesses that want to grow internationally, they offer a global shipping and carrier service especially designed to simplify international shipping while providing features that cannot be found elsewhere.